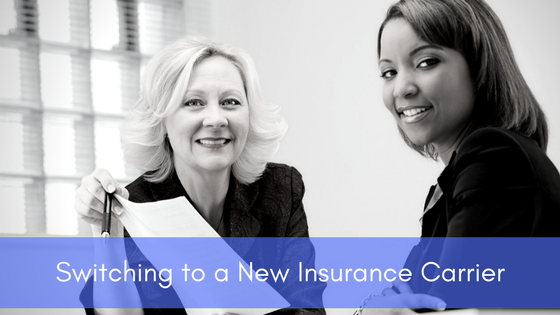 If it happens the current insurance carrier in your employee benefits plan is changing, it doesn’t have to be complicated. Your employer and/or benefits advisor should be able to assist you throughout the process and ensure your transition is as smooth as possible. Don’t delay – submit your claims to your prior insurance carrier. 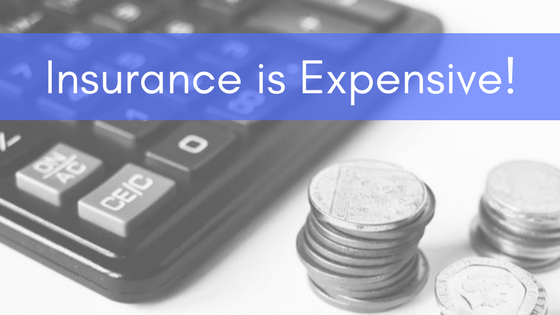 You must submit any eligible outstanding receipts incurred on or prior to deadline stated by your prior insurance carrier. The grace period following the termination date of your current policy is not necessarily available. For most policies, the grace period ranges from 30 days to 90 days. For some policies, there is no grace period. You should check with your employer or your benefits advisor to confirm. 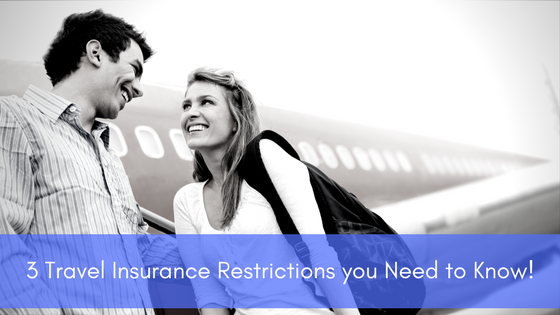 Most carriers would honour dental services that were pre-approved by the prior carrier. Your dental office would need to submit a copy of the approval notification when the claim is submitted to the new carrier. If you have not received information about your new insurance plan but you have prescription drug or extended health care claims incurred on or after the effective date of your new insurance plan, you can pay upfront for your drugs or health care services and keep the original receipts to submit for reimbursement once you have received information about your new insurance plan. Update your pharmacy or dentist when information of your new insurance plan is available. 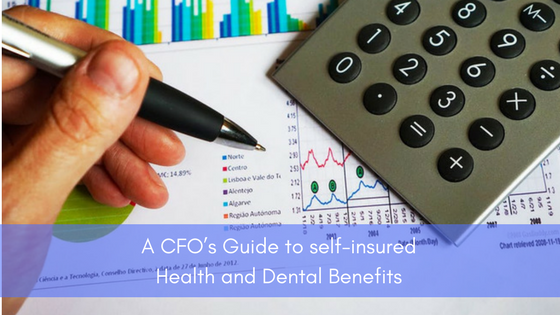 It is also worthwhile to note: it is common for administration and adjudication processes that differ between insurance carriers, such as differences in covered dental codes, or in reasonable and customary fees used to determine reimbursement are some examples of adjudication changes you might experience. 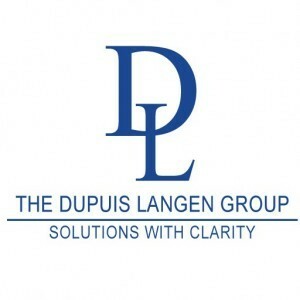 These discrepancies may not come to light until the time of a claim, but it is likely they can be promptly addressed on a claim-by-claim basis. By working closely with you and your new carrier, your benefits advisor can ensure a smooth transition.